Like you, we are frustrated with fast fashion giants luring us into shop with insanely low costs and poor build quality of their jewellery and garments. We understand how it feels to love fashion but are concerned about the waste our shopping habits are producing. Waste is a problem in almost every industry and fashion is no different. Infact, it’s one of the largest polluters on the planet. Our planet is in a state of crisis with natural habitats being destroyed, air quality at an all time low, our oceans filling up with plastic and landfills bursting at the seams. How much longer do we think we can treat the earth like this? Our habits need to change if we’re going to preserve the planet for future generations. Q. Is this a “cash for gold” service? Q. What if my broken jewellery cannot be upcycled? A. In the unlikely event of us being unable to re-use your broken/unwanted jewellery, we'll simply return it to you. Q. I'm unsure if my jewellery can be upcycled, how can I be sure? A. 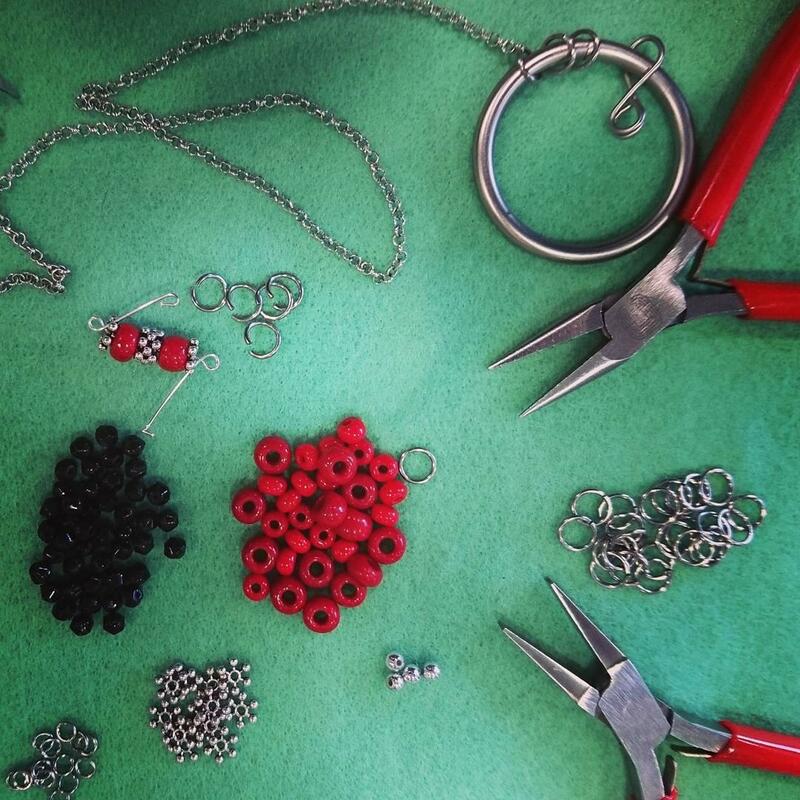 Refer to our 'jewellery we can upcycle' & 'jewellery we can't upcycle' sections above to give you a helping hand. If you're still unsure and have the facilities, take a photo of your unwanted/broken jewellery & e-mail it to us at upcycle@readorn.london. A. You will receive your voucher by e-mail within' 7 days of us receiving your items. Q. What if I'm not happy with the voucher discount? A. In the unlikely event of you being unhappy with our voucher offer, we will simply return your broken/unwanted jewellery to you. Q. How long is my voucher valid for? A. Your voucher is valid for 3 months from date of issue. By using the Readorn upcycling service you are agreeing to these Terms & Conditions. 2. You are completely responsible for cost & shipping arrangements of jewellery sent to Readorn. We will not be held responsible for any items lost in transit to us. Broken jewellery isn't necessarily of less value than jewellery that is still intact, all items sent in will be dismantled at some point ready to be used in a new piece. 4. Readorn upcycling vouchers are sent via e-mail to the address provided. All vouchers contain the value of goods sent and a unique upcycling code. Readorn upcycling vouchers are valid for 3 months from date of issue. 5. Readorn will not be held responsible for any vouchers not received due to you providing us with the wrong contact details. 6. Readorn upcycling vouchers are only redeemable on readorn.london. No Cash alternative is available. 7. From date of upcycling voucher issued, you have 14 days to accept or decline the voucher offer. Once accepted Readorn becomes the rightful owner of items sent in in exchange for your Readorn Upcycle Voucher. Should you decline we will return the items to you. If we hear nothing from you after 14 days, we will presume you are happy with the voucher amount and the items you sent in will not be returnable. We will however try to contact you for confirmation. 8. Any items returned to you will be shipped via Royal Mail Special delivery & insured to the voucher amount offered to you by Readorn. International customer will be quoted shipping fees upon return based on Royal Mails standard charges. 9. Readorn reserved the right to modify these T's & C's with immediate effect and without notification. 10. These Terms & Conditions work in conjunction with out main T's & C's. This agreement is for use with our Upcycling service only.